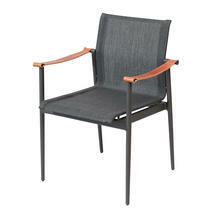 Gorgeous, elegant leather detailed dining chairs. 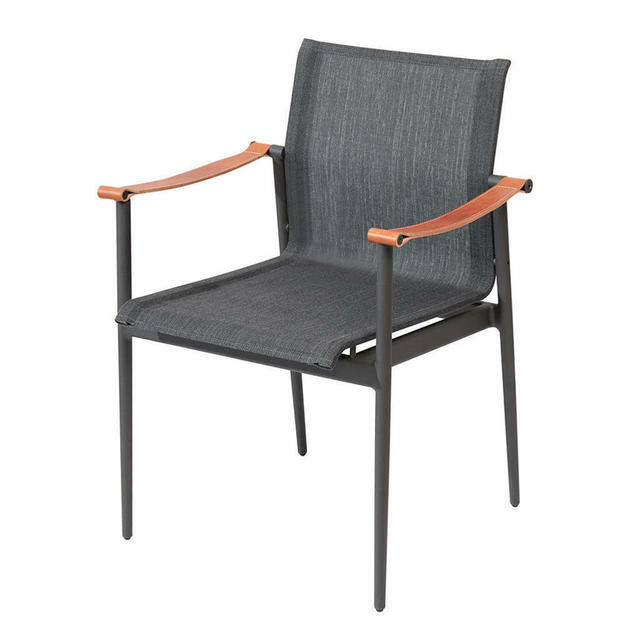 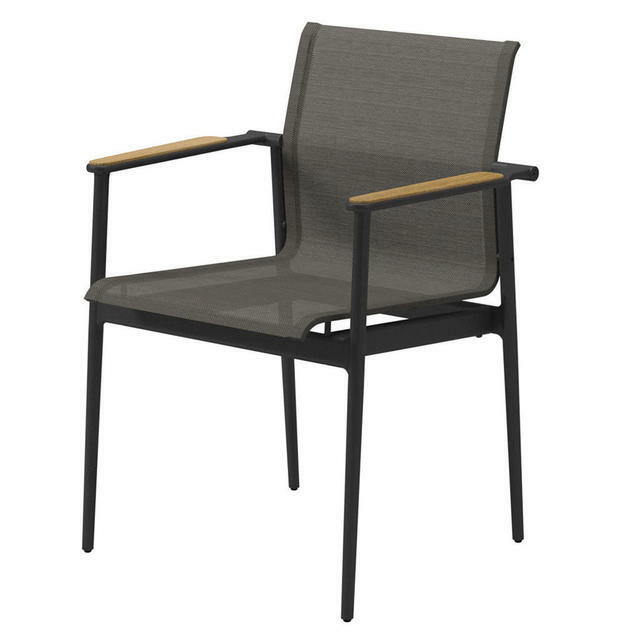 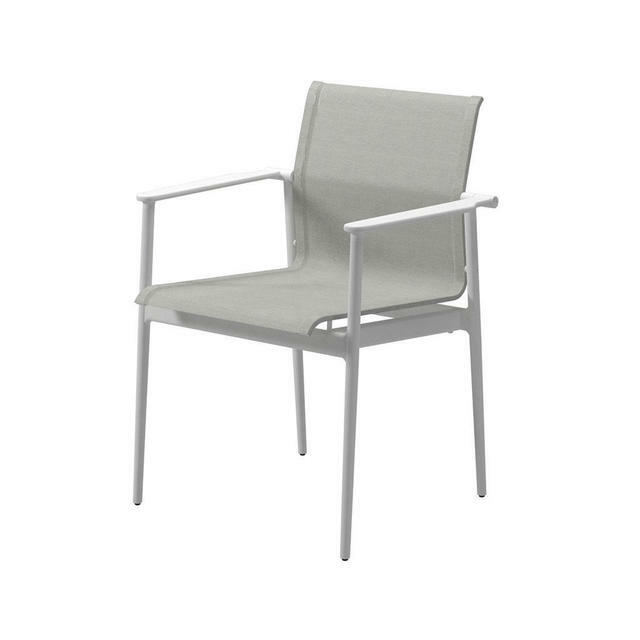 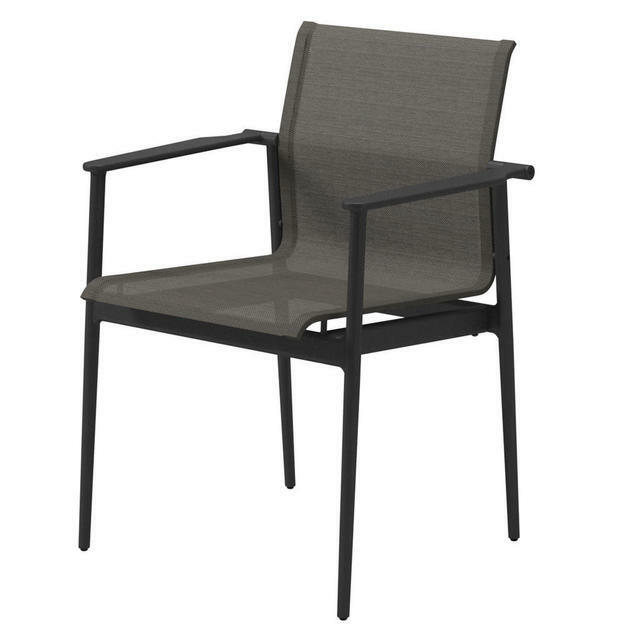 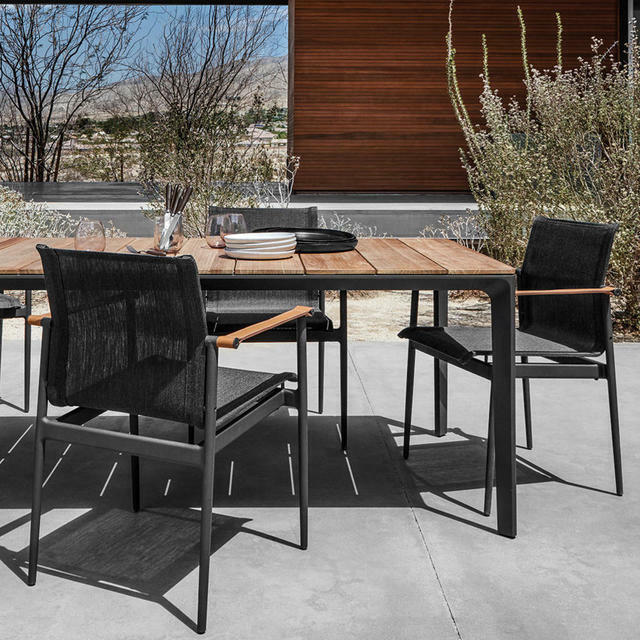 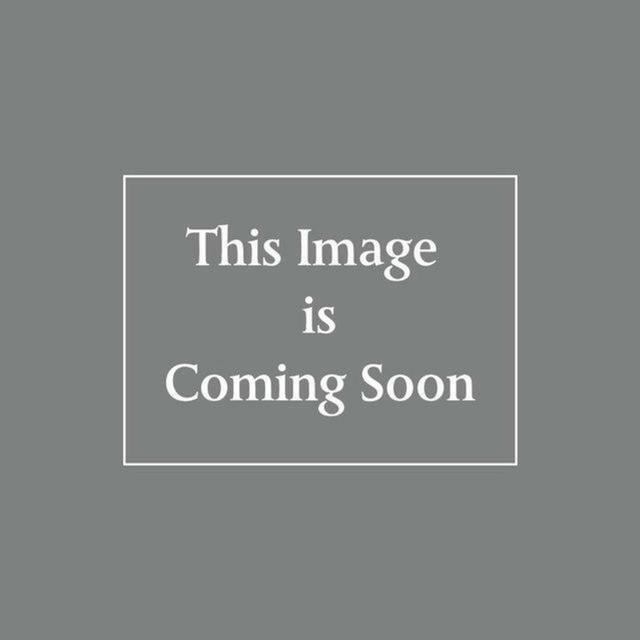 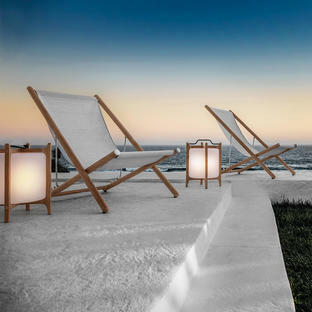 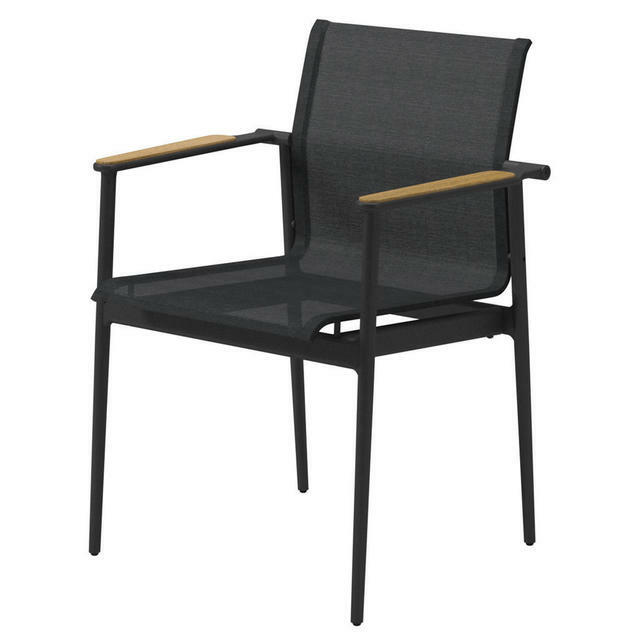 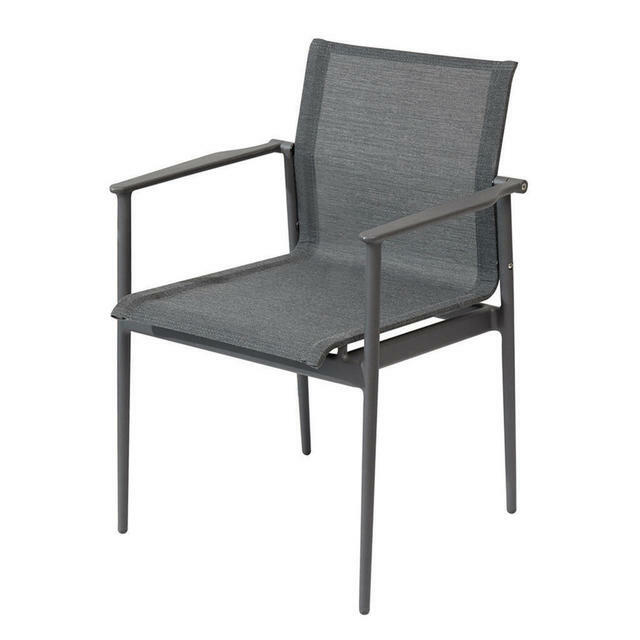 The 180 stacking outdoor armchairs are manufactured from light weight aluminium which is a light and tough metal with an excellent strength and corrosion resistance, making it an ideal material for outdoor furniture and all weather outdoor sling fabric. 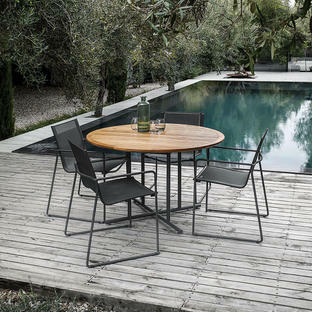 The armchairs stack comfortably, choose from either the 180 chair with the frame completely made from aluminium or the elegant indoor/outdoor version with leather detailed arms. 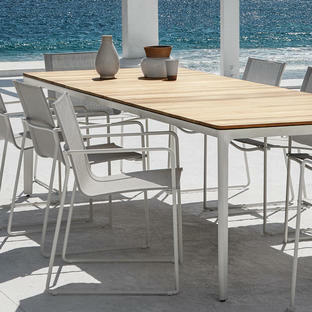 The chairs work perfectly with tables from the Gloster collection including Split and Carver. 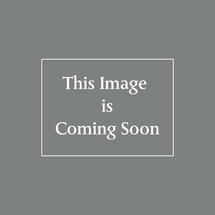 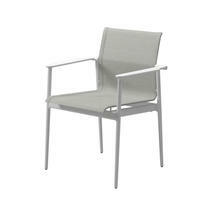 Chairs covers are available to order separately to reduce the amount of cleaning required after the winter. 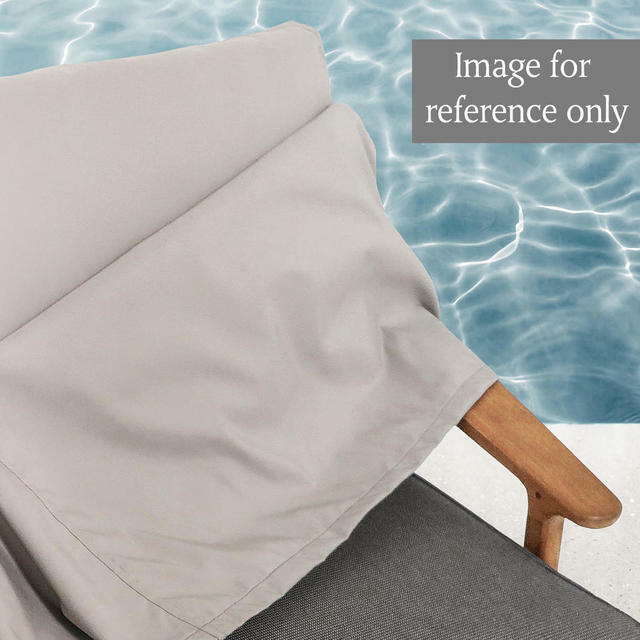 We would recommend these covers are used on the 180 chair with leather detail to give extra protection against the leather trim. The quality of the aluminium chairs is enhanced by pre-treating the aluminium with a chrome conversion coating that deposits a thin layer of chrome on the surface. 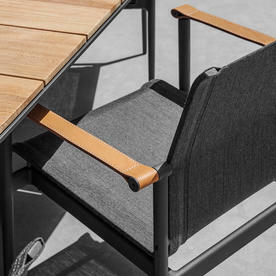 The treated frame is subsequently coated with a powder coat finish.